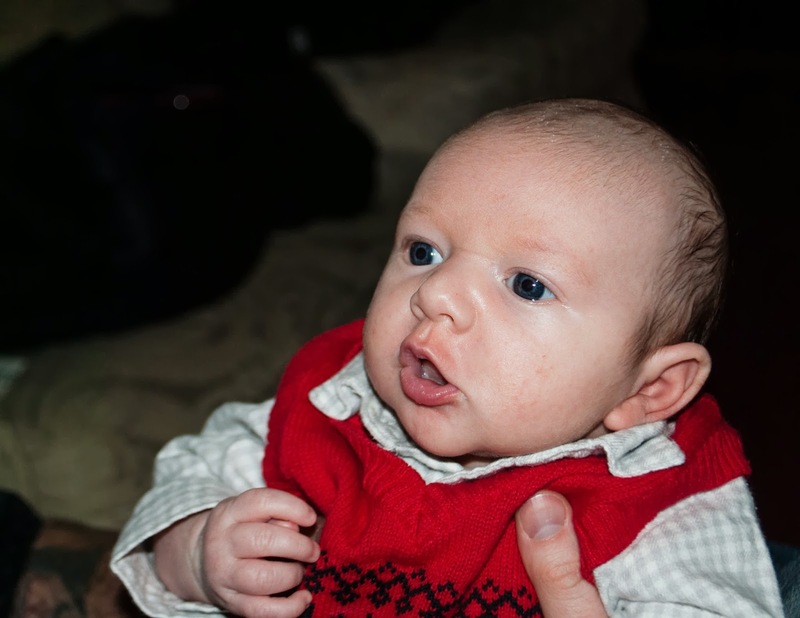 ...this little stud hopes you had a good one! We sure did! Punkin did all of her cards the night before. It was definitely easier this year now that she knows how to write and spell (still need to work on spelling, though...might post some of our activities and lesson plans later). So we decided to have milk and cookies while we did that. 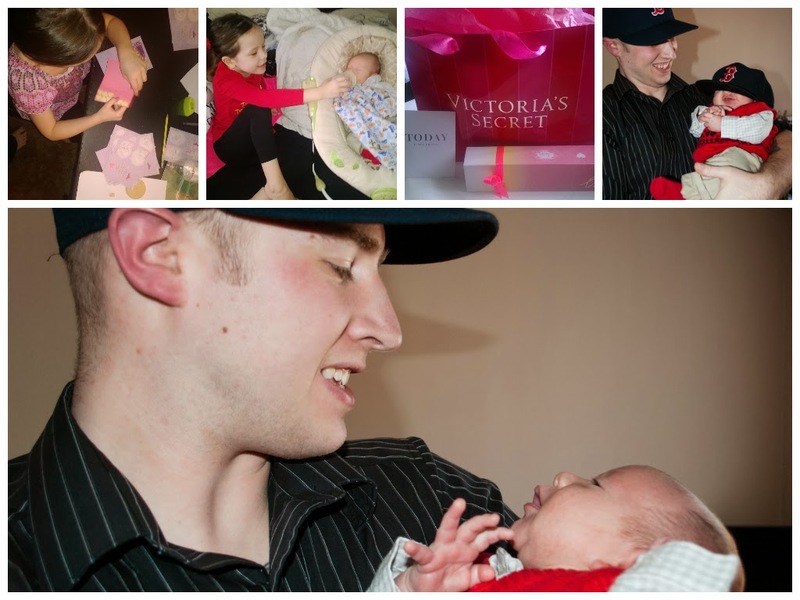 The next morning, Hubby surprised us with gifts for Punkin, Little Man and I. That was followed by brunch. 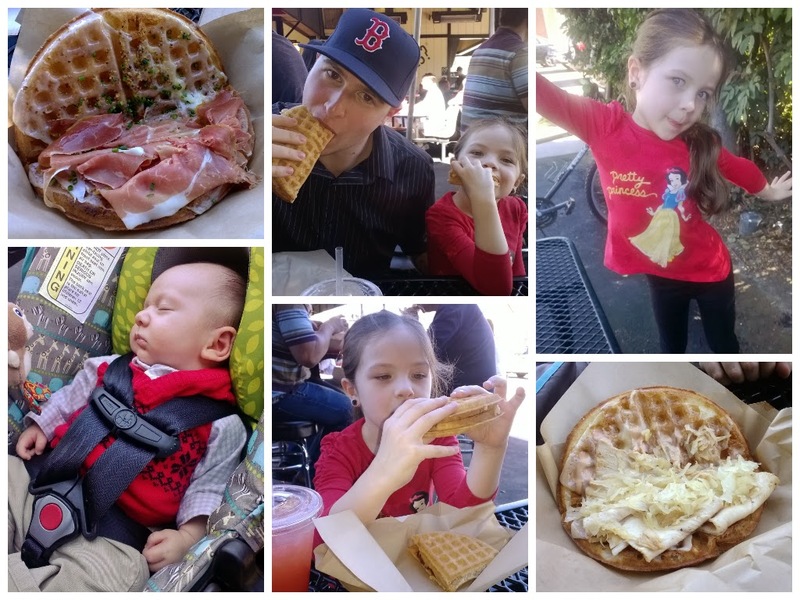 We ate at Bruxie's Gourmet Waffle Sandwiches at the Orange Circle. It was my first time there and it was pretty awesome! Everything on waffles!!! Punkin even got a pb&j waffle sandwich! After that we decided to stop by Grandma's house so Punkin could drop off her Valentine's cards to everyone. When we left there, Hubby went to to do the switch where we drop-off/pick-up the kids to their other parents. 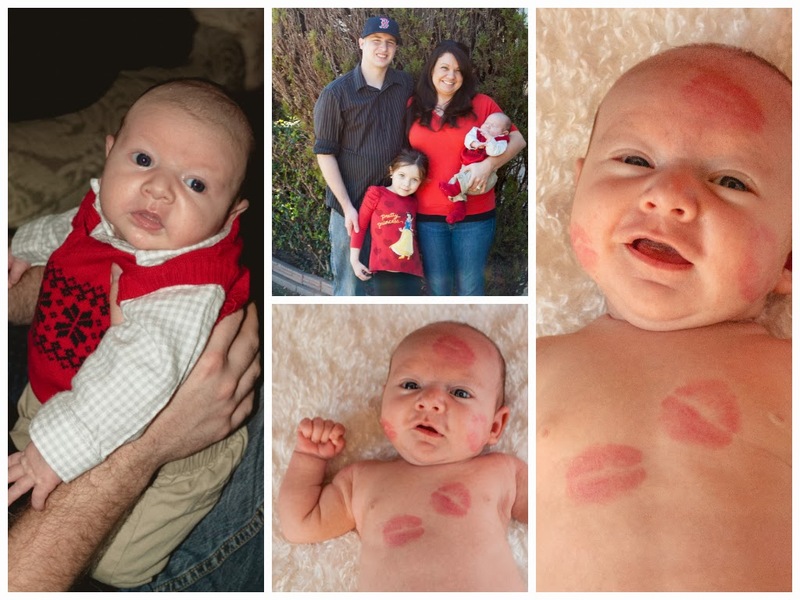 While he did that, I covered my baby boy in kisses and snapped a few pics. 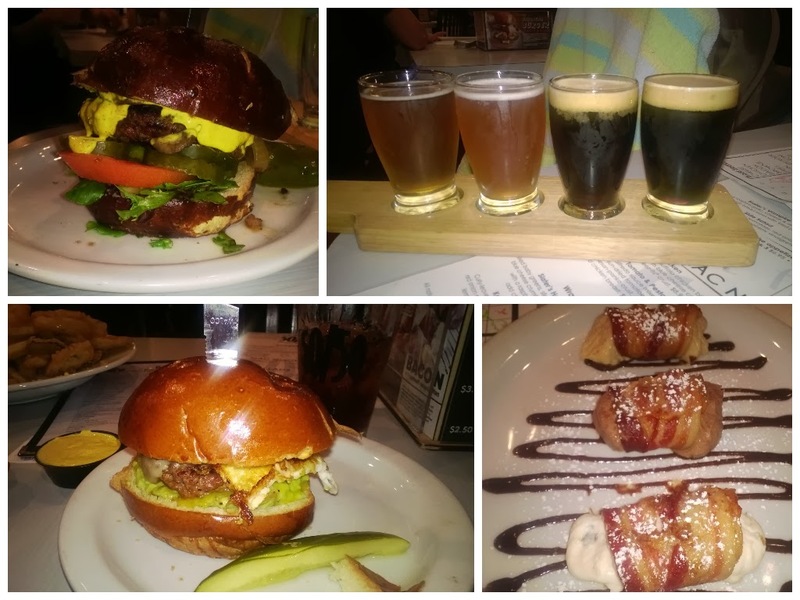 Finally, Slater's 50/50 was where we went for dinner. It was a wonderful day. Of course, baby boy is the greatest and only present we all needed. Since we had all the kiddos, Hubby still wants to take me out for a date night, but I'm really already happy and content. The day of love was spent with those we love the most.